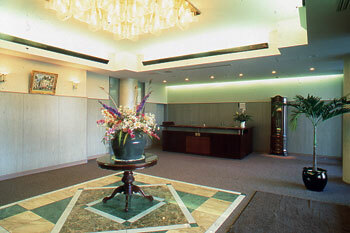 Furano Hops Tohas Hotel is a resort style hotel located on a hill between Furano and Biei. Every room at each floor is different and facing the Tokachdake mountain range. The view from the room is wonderful. The organic vegetables grown in-site is quite popular. 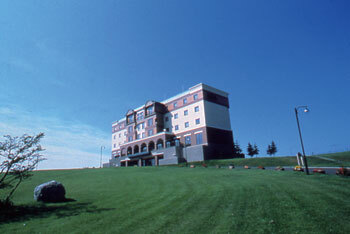 The hotel is decorated by lavenders in summer and is enjoyed by skiers in winter. It owns the field of the lavender in site. 7 minutes by taxi from JR Kamifurano Station.